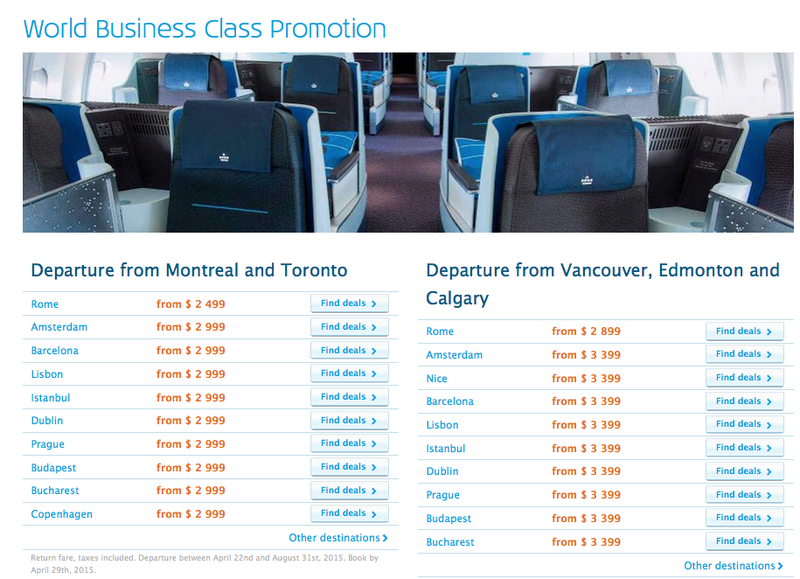 Air France & KLM are once again running an amazing business class sale for their flights out of Canada! And the beauty of this sale is it covers the busy summer travel season! Some steals include Rome for only $2499 all in from Montreal or Toronto or Dubai for $3399 from Calgary, Edmonton or Vancouver. 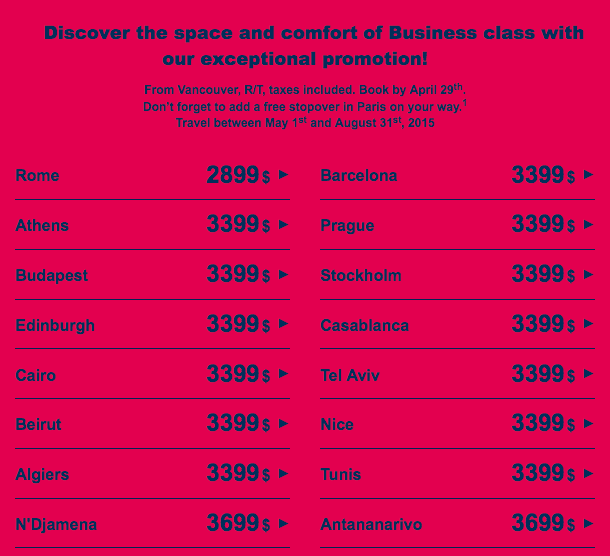 Simply book by April 29th for travel between Apr 22 (KLM) or May 1st (Air France) and August 31st. Also remember until June 18 you'll earn Double Flying Blue miles on Air France's Vancouver-Paris route and KLM's Edmonton-Amsterdam route. Just ensure your Flying Blue number is included on your reservation. 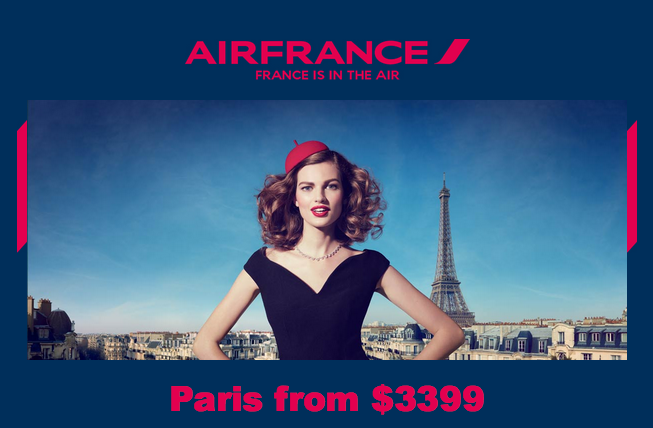 To have a look at all the Air France offers or to book them please click here! To have a look at all the KLM offers or to book please click here!